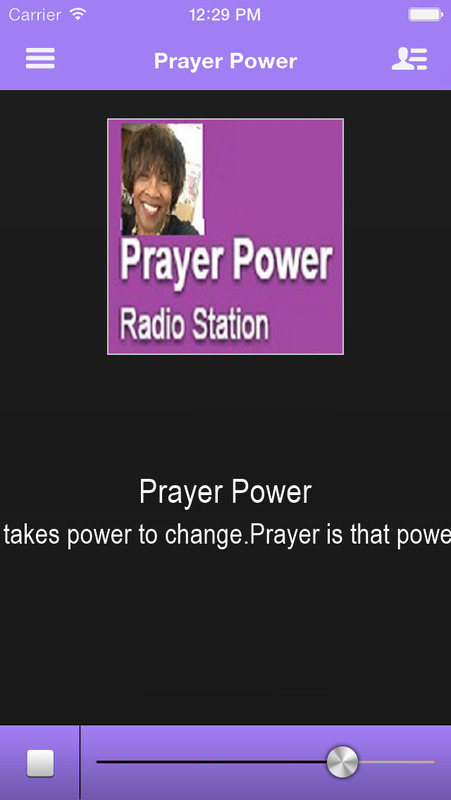 Listen to gospel music and relax in the presence of God! Start your day by commanding the morning with Pastor Avis! 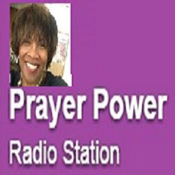 Develop a deeper knowledge of Biblical truth and learn effective patterns of prayer.